Tennis is not only a wonderful form of exercise, it is also an excellent activity for socializing and meeting new people in Fort Lauderdale. There are a number of private and public clubs that offer camps, clinics, lessons, and tournaments in Fort Lauderdale and I would like to take a moment to explore some of these clubs. Some of the clubs I am highlighting also have activities extending well beyond the clay courts. If you are looking for real estate close to any of these facilities, contact me directly. Happy hitting! The Tennis Club of Fort Lauderdale: This club is a private site with 23 courts, 20 of which are Har-Tru clay. Playing times are from 8am to 9pm, with lighted courts in the evening. Members enjoy locker rooms with showers, fully equipped weight rooms and cardio equipment, as well as non-tennis activities such as yoga, aerobics, billiards, heated pool, and table tennis. (954) 763- 8637. 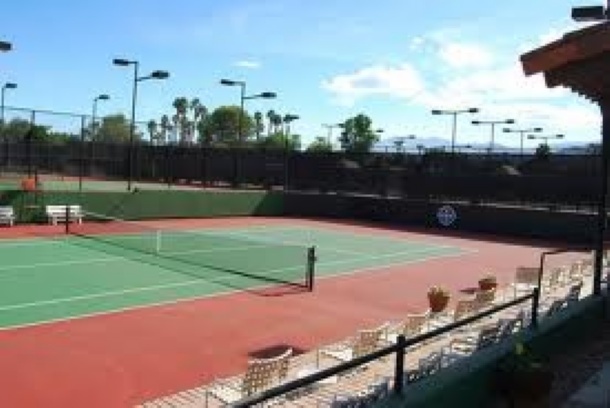 Coral Ridge Country Club: Coral Ridge Country Club is an exclusive private club which includes tennis as one of its premier facilities, offering 11 first class tennis courts, two of the courts are all-weather, 9 are clay, including 3 hydro courts. Their Tennis Program is the longest established tennis instructional program in Broward County, and includes lessons, clinics, tennis camps for all ages and skill levels. All of the tennis professionals are USPTA certified, experienced in working with all levels of players. Contact the Tennis Shop at (954) 449-4410 for information on tennis memberships and the various programs. Please see my previous blog on Coral Ridge Country Club to learn more about the rich traditions of this esteemed club. Popular public tennis courts can be found in various parks throughout the city.